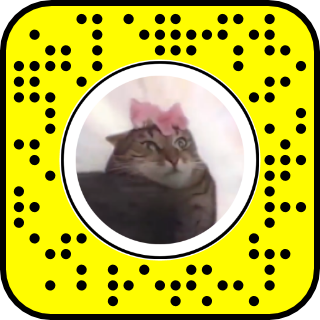 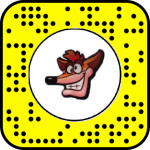 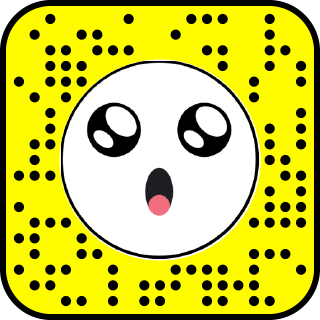 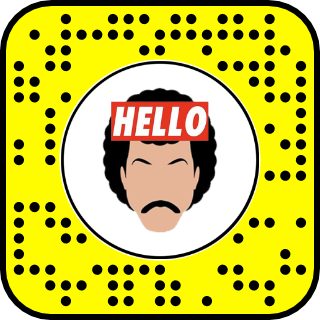 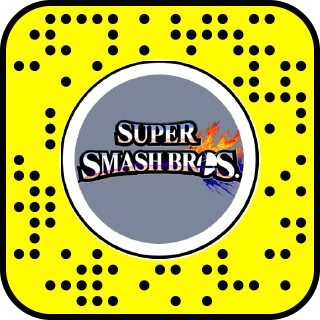 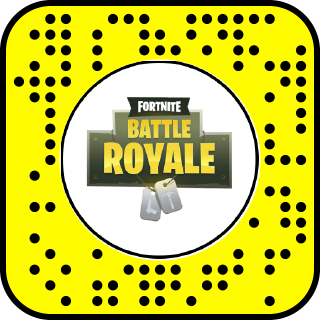 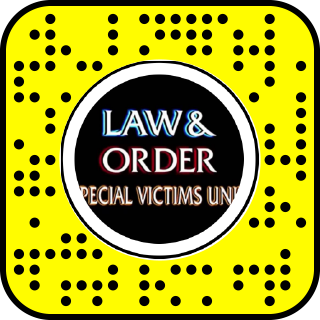 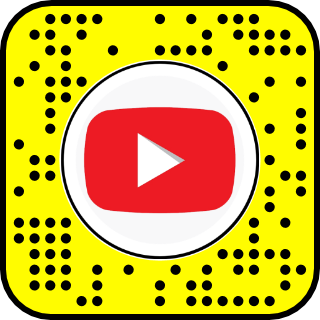 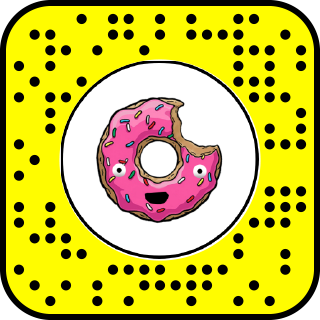 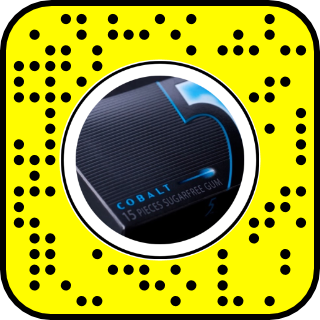 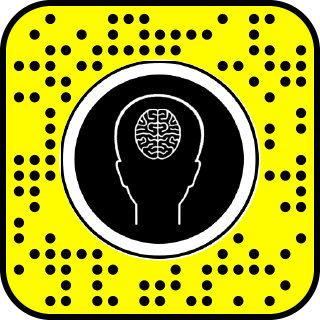 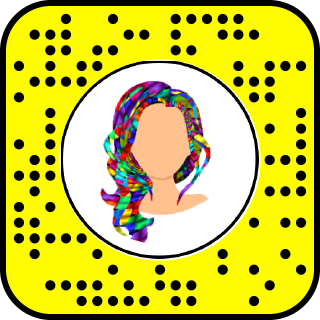 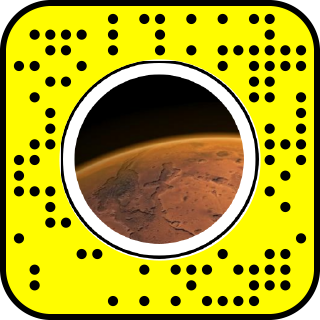 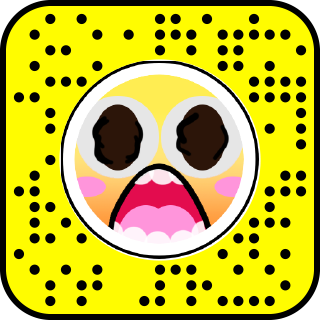 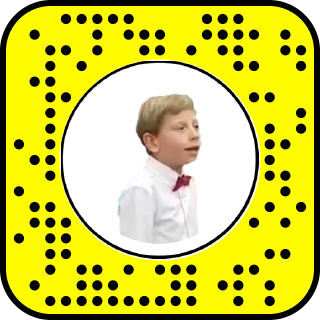 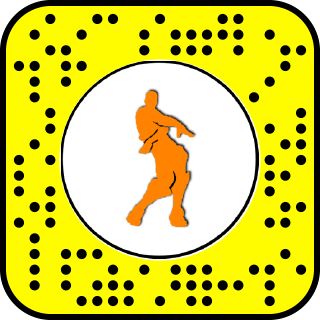 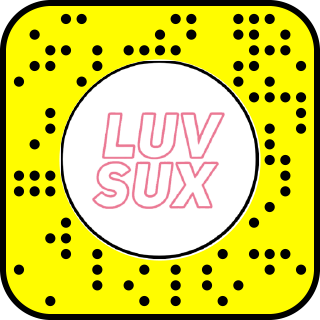 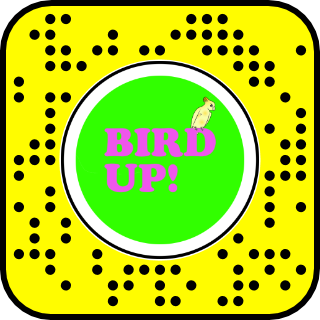 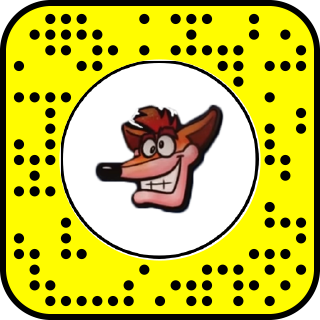 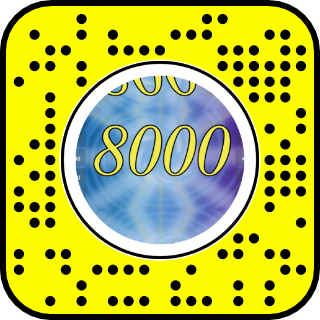 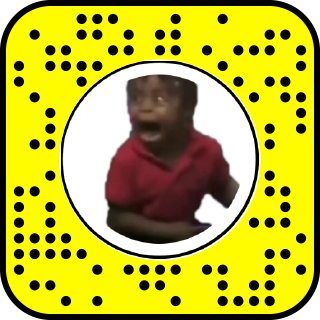 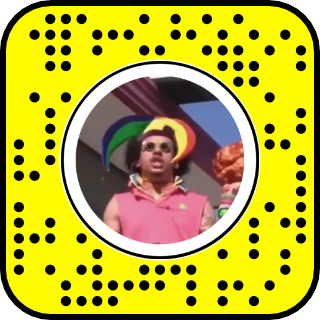 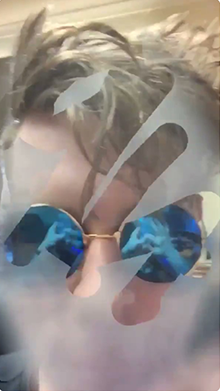 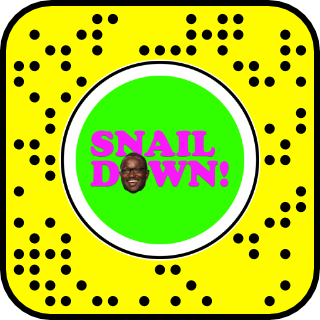 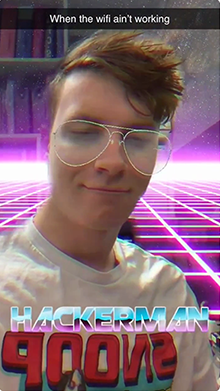 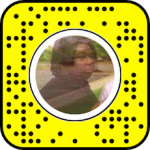 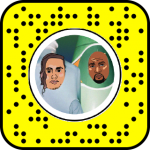 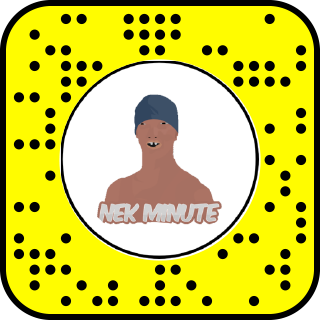 Check out this Snapchat Lens created as tribute to the “I Love It” song by Kanye West i Lil Pump. 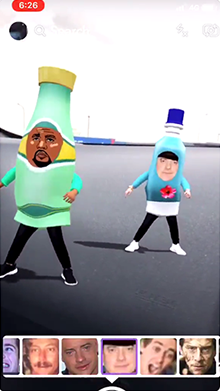 Sparkling or still? 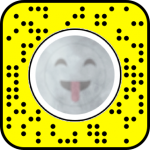 We all know the the problem of a foggy mirror… and a fun that can come with it! 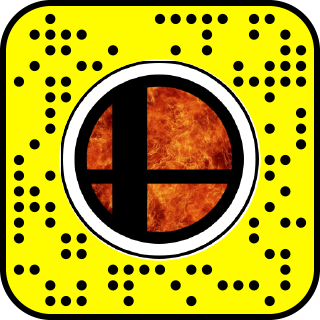 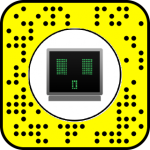 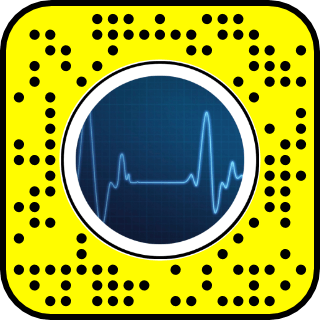 Breath on your screen and draw on it! 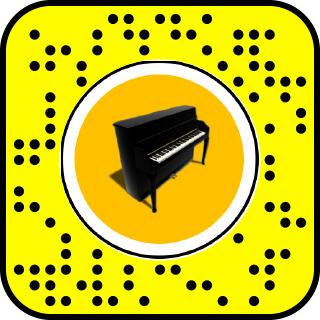 Imagine the world is a one huge platofrm game! 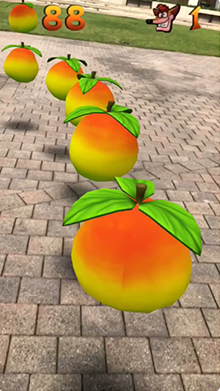 Draw the line of apples and then collect them as Crash Bandicoot would do it. 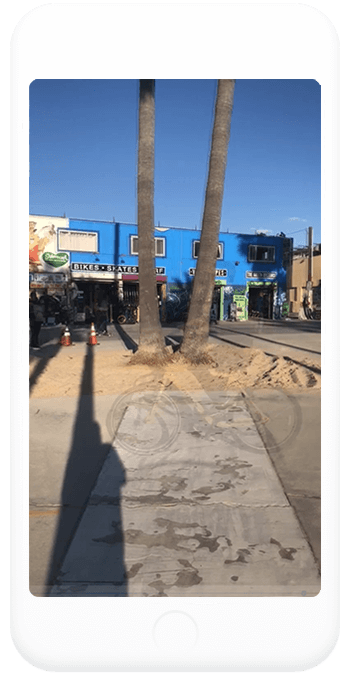 First, get your camera in position and keep it as still as possible during the process. 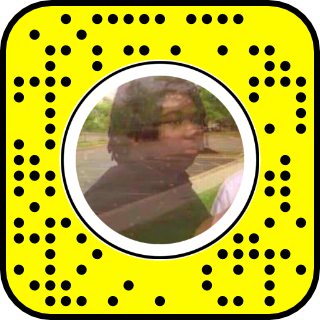 Then, tap the screen to take a screen capture of the background, make sure the person that is vanishing is not in the shot.  After you tap the screen once more, the text will go away and you can start recording. 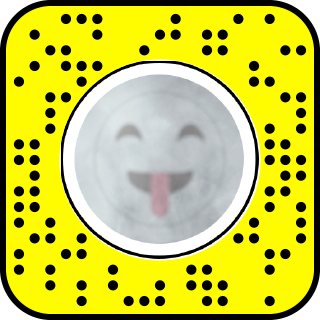 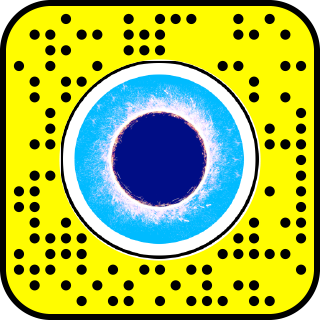 Tap the screen again once the subject is in position and is ready to disappear. 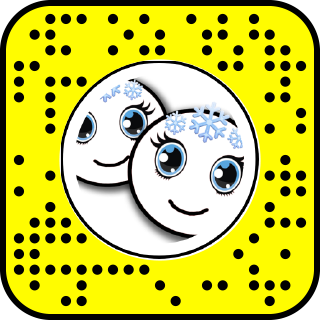 Happy snapping! 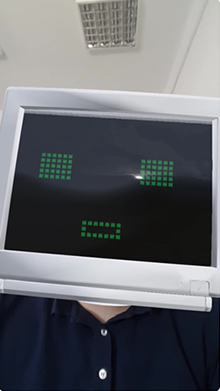 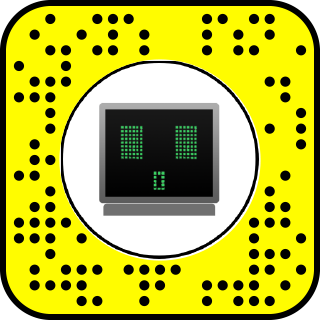 Become a computer monitor and see your facial expressions digitized!